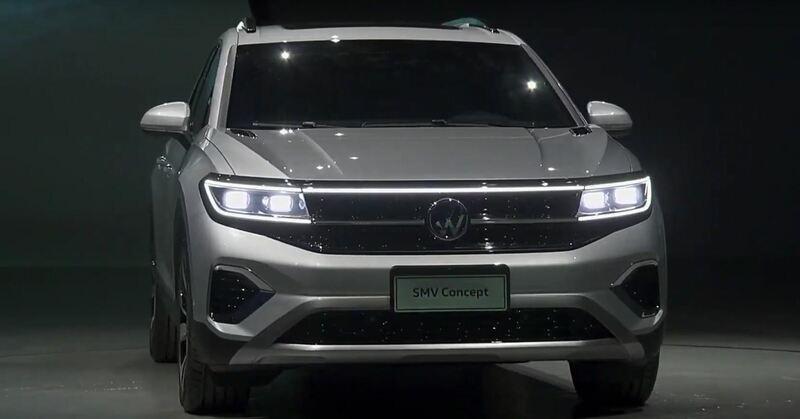 and a few SUVs, Volkswagen also unveiled this, the SMV Concept at Auto Shanghai 2019. 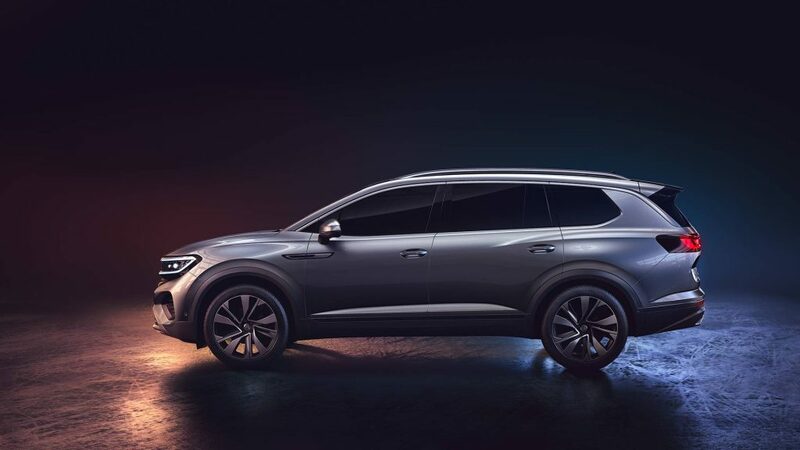 It's unlike anything they've ever made anywhere in the world, and we thought it was worth looking into. Can you please just put the 300 HP VR6 in the next golf R. Sincerely, everyone's auditory receptors. this thing doesn't look terrible though, I wonder if they'd send this over since they dropped the Touraeg? I see lots of giant tahoes that this could compete with. That's a long rear door. The whole point of minivans is a sliding door, though. This would work for executive transport in China, on the other hand, which is no doubt its point. 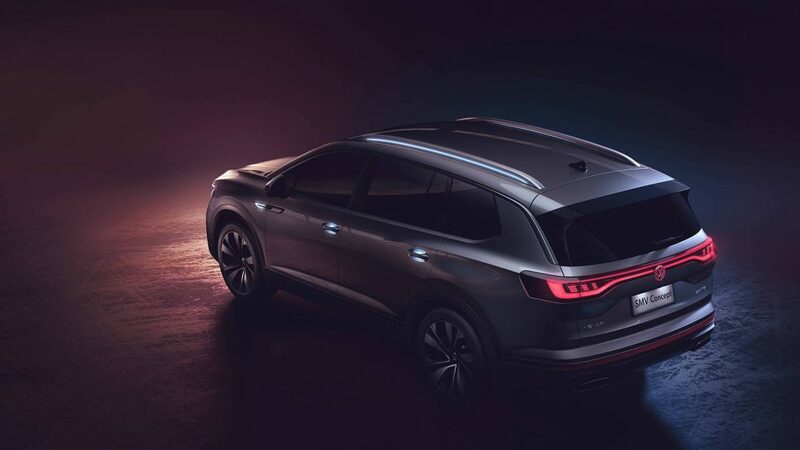 Not sure where the Minivan reference in the thread title came from, but this is an SUV through and through, and there's no references to minivan in the linked article. There is no Minivan here.